The 2018 lineup features artists who boast nearly 74 million monthly listeners on Spotify, making this group of artists the most well-known in the three-year history of the festival. Foster The People will close all activities on Saturday night. Brandi Carlile will headline and close the festival on Sunday night. Other main and featured acts include: Fitz & The Tantrums, Cold War Kids, X Ambassadors, Trombone Shorty & Orleans Avenue and Daya. Fan favorites X Ambassadors (LaureLive 2016), Red Wanting Blue (LaureLive 2016) and Magic Giant (LaureLive 2017) return this June. (7.3 million monthly listeners on Spotify), Rag’N’Bone Man (6.5 million monthly listeners on Spotify) and Lewis Capaldi (2.2 million monthly listeners on Spotify). 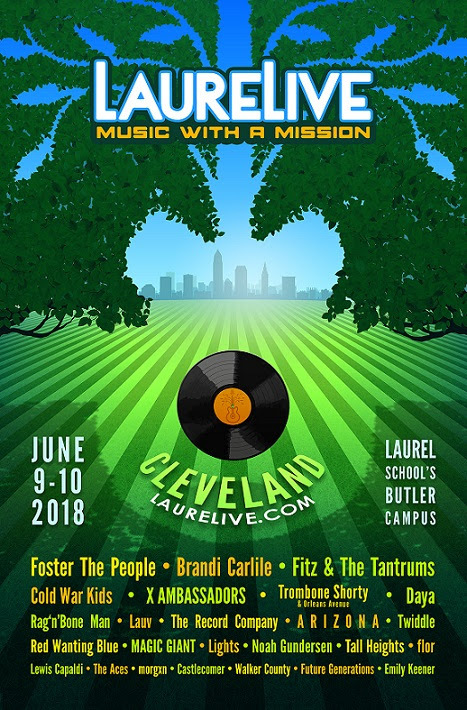 LaureLive will mark the debut appearance in Cleveland for several artists including: Rag’N’Bone Man, A R I Z O N A, Lauv, Lewis Capaldi, The Aces, Morgxn, Castlecomer and Future Generations. 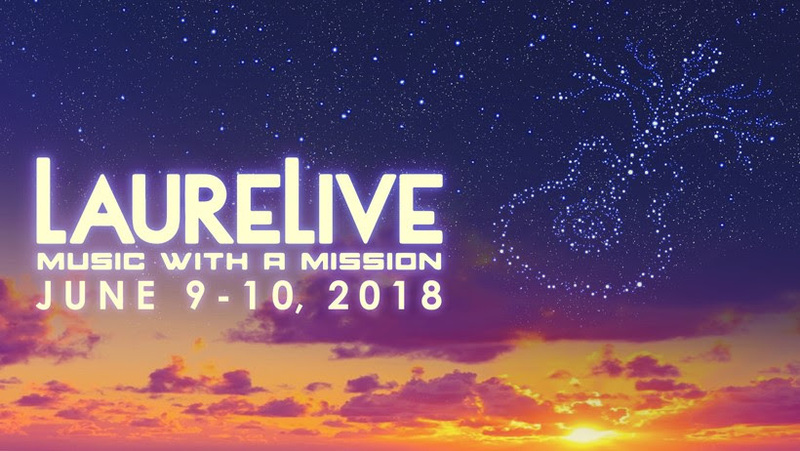 X Ambassadors, Red Wanting Blue and Magic Giant all return to LaureLive following critically-acclaimed past appearances.